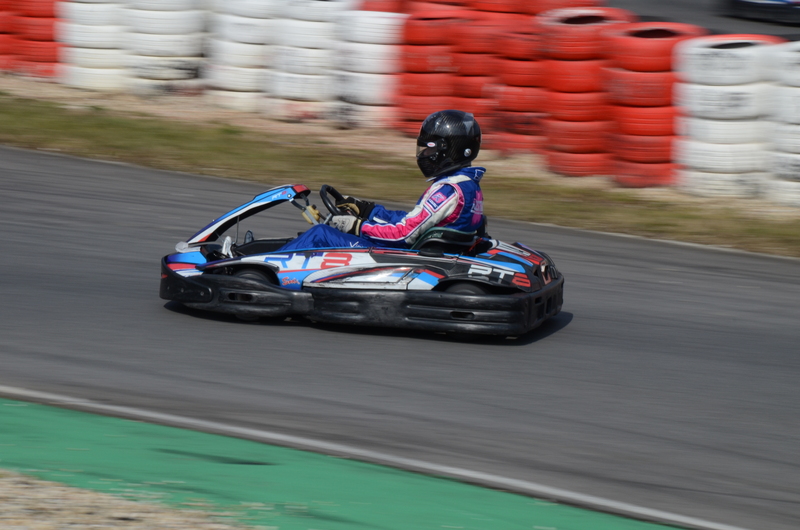 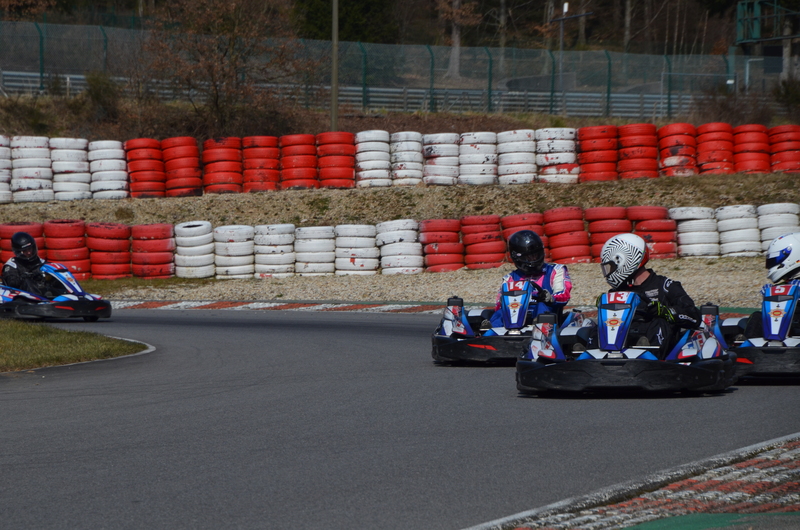 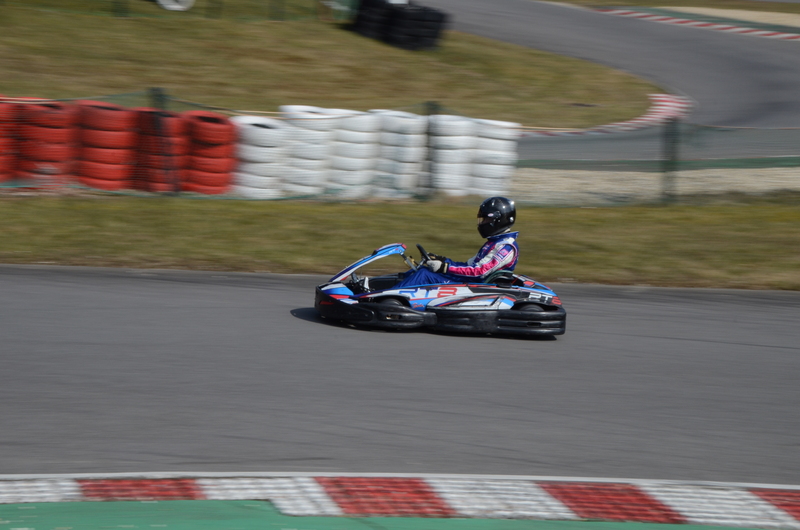 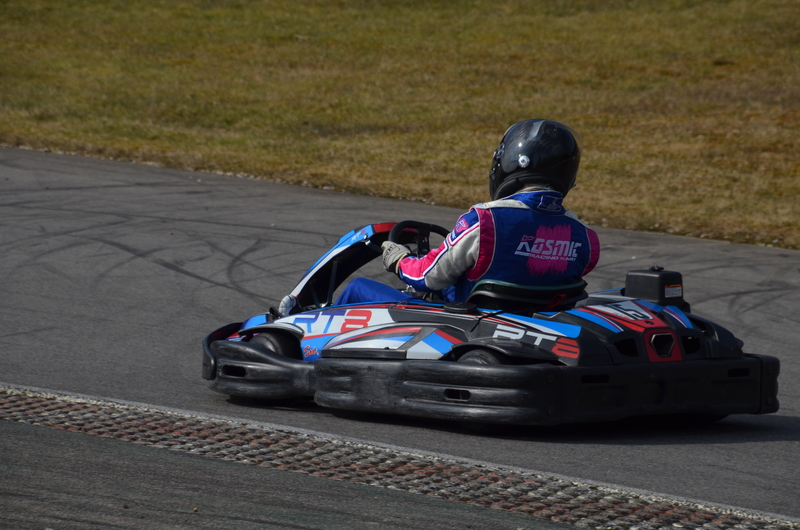 Arnaud has started driving a kart in 2004, with a second-hand Techno chassis and a brand new Rotax Max. 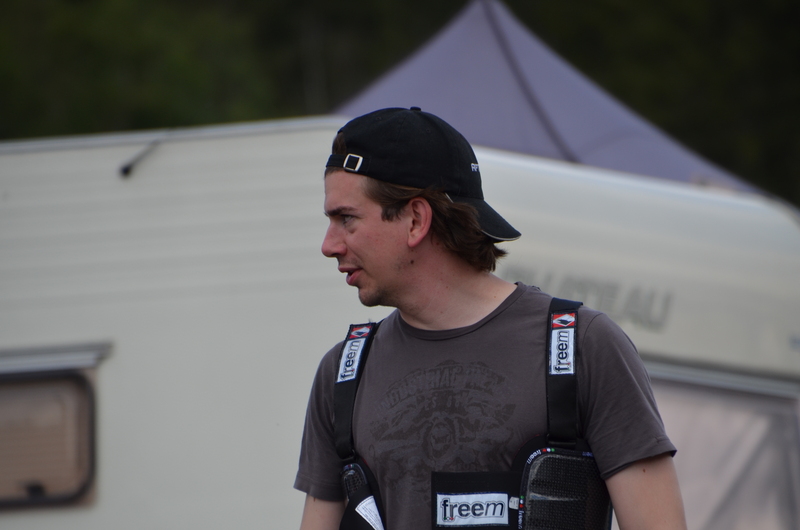 In 2005, he took part in a first race of BMC in Spa-Francorchamps; afterwards he evolves in this category for two seasons. 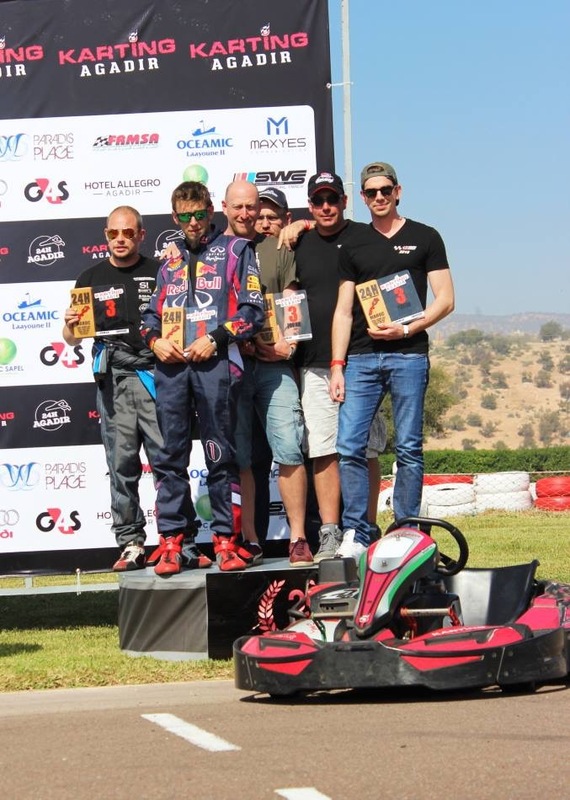 In 2008, he participated in a new challenge hosted by ASAF, the karting Coupe des Champions, with a first win in Mariembourg on a wet track. 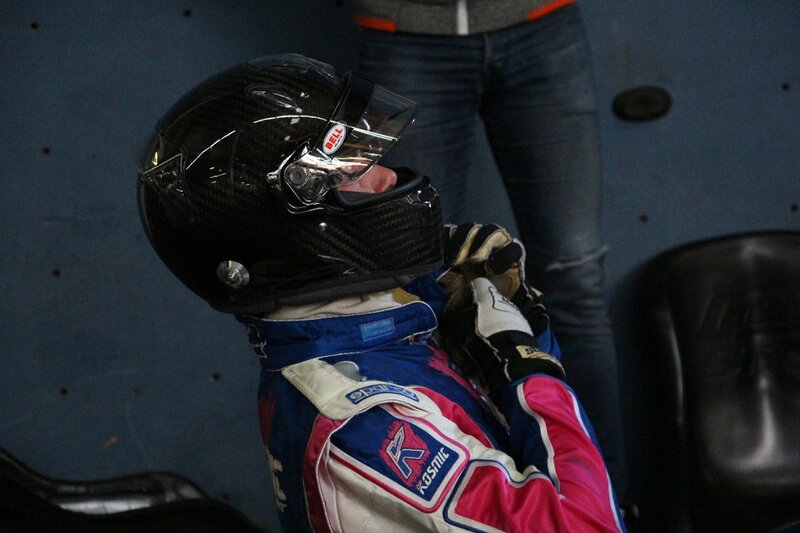 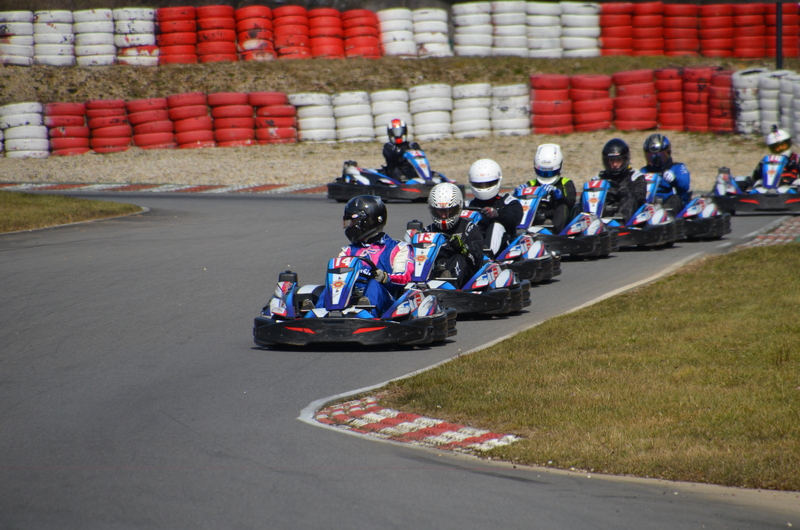 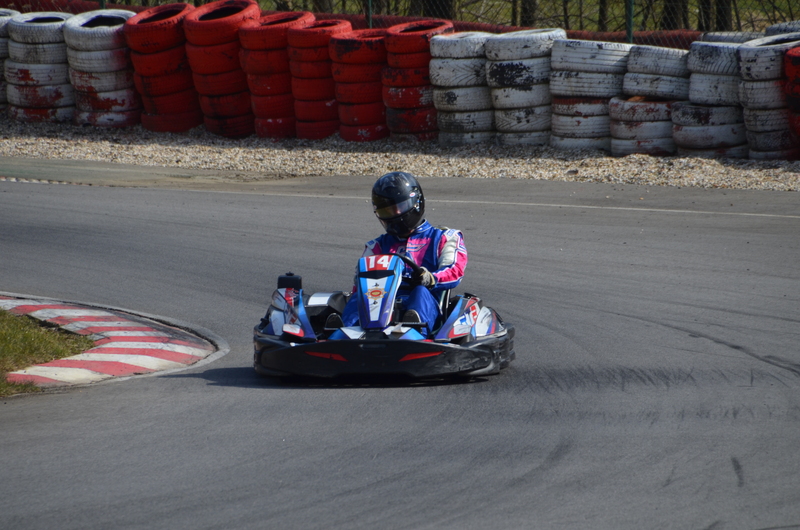 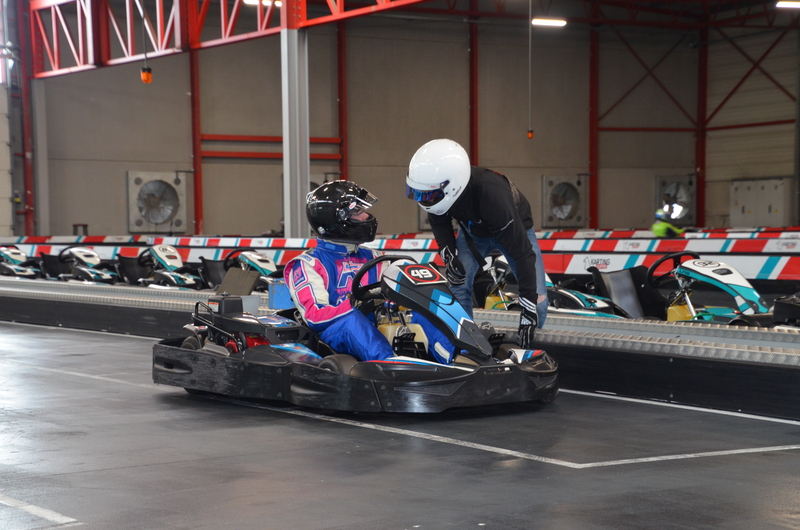 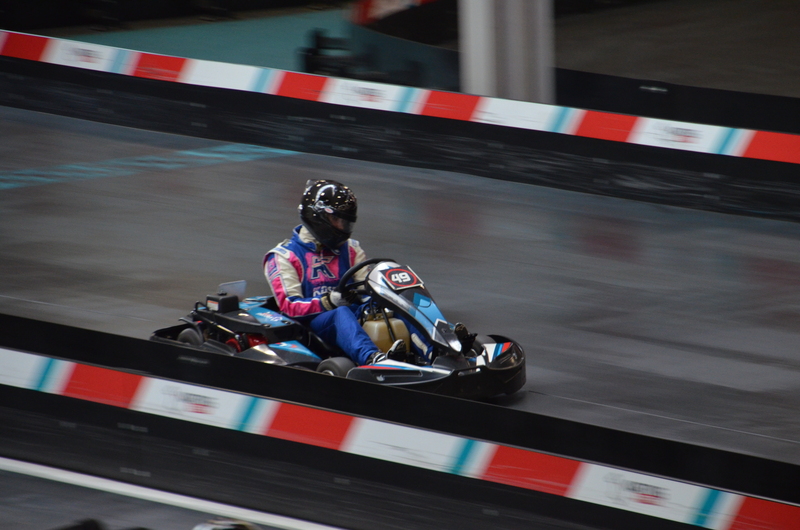 During his study in the UK, Arnaud was racing in BUKC (British University Karting Challenge) representing his university, Cranfield School of Management. 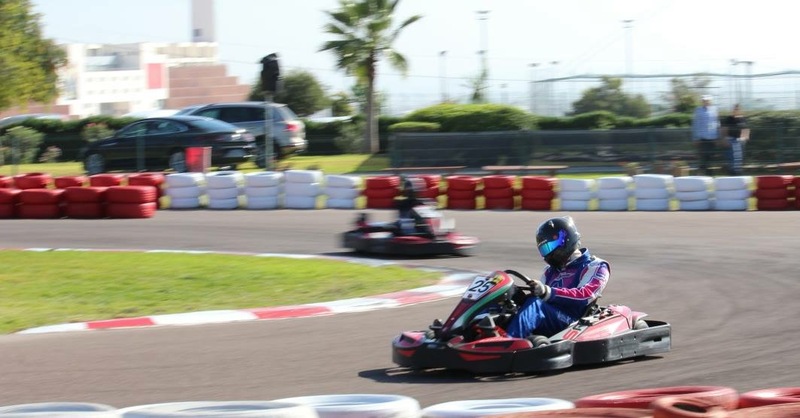 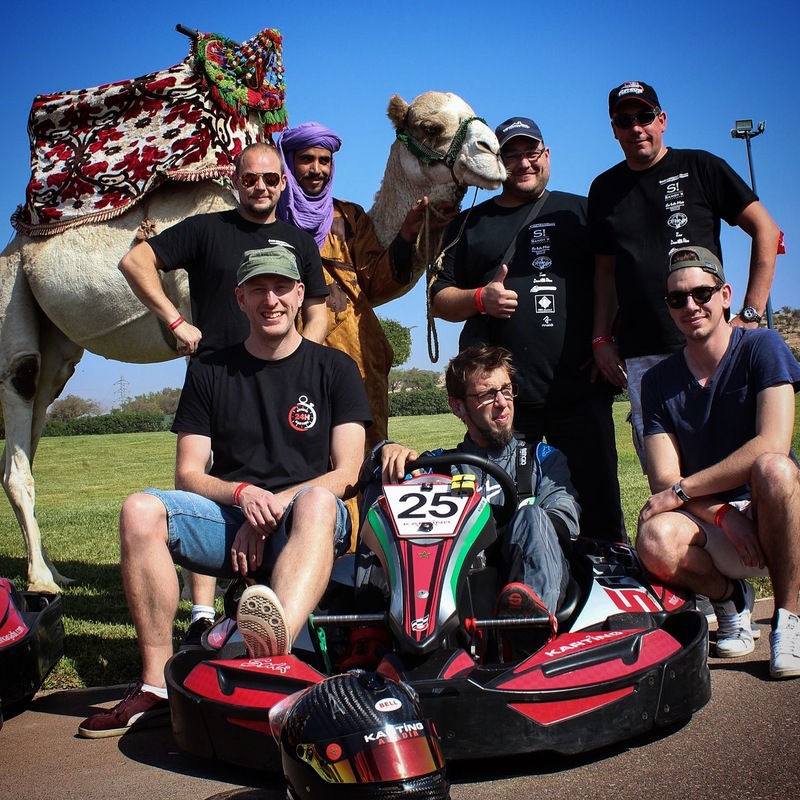 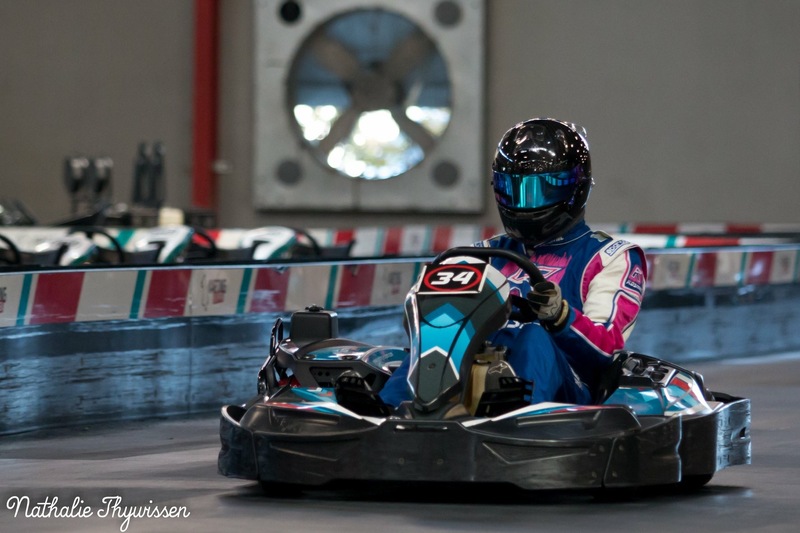 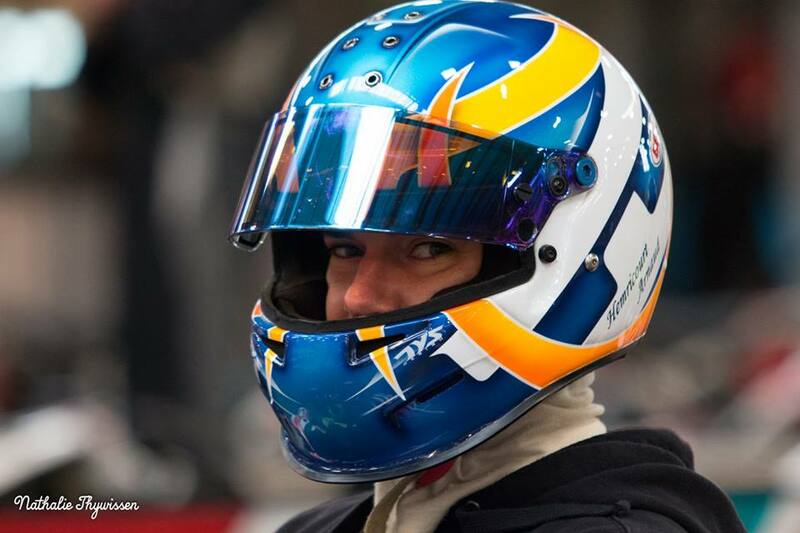 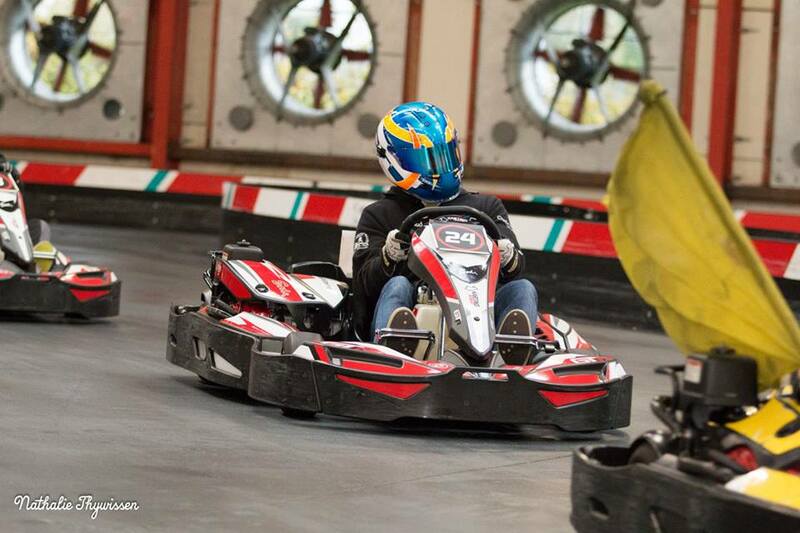 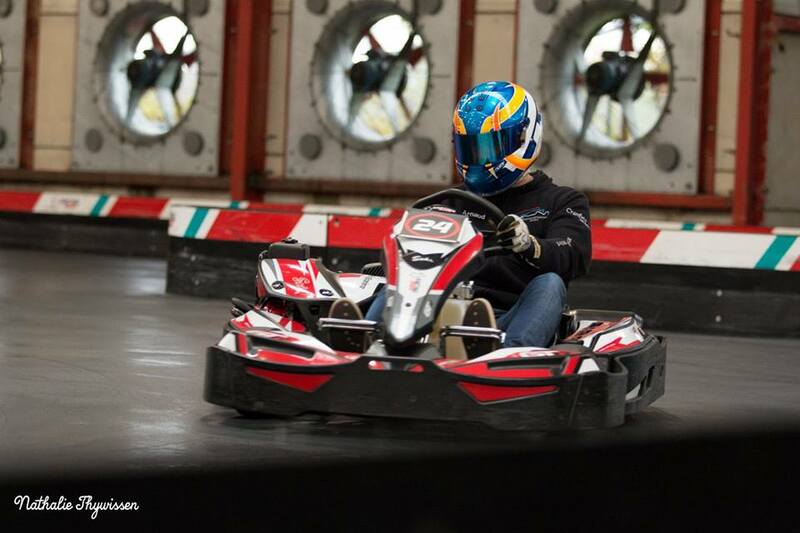 Since 2015, Arnaud is occasionally racing in 4 strokes renting karts – sprints and endurance. 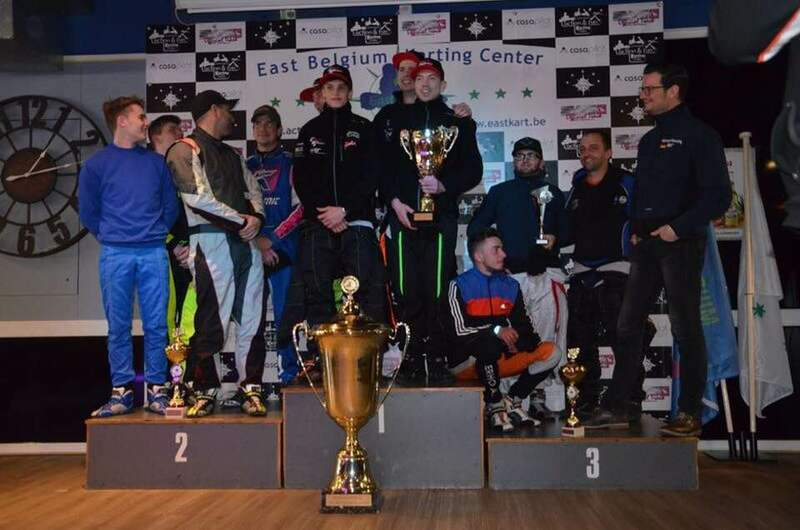 Objective of 2018 is clearly to take part in SWS championship for sprints, and to position DnA Motorsports as a challenger team for SWS Endurances.